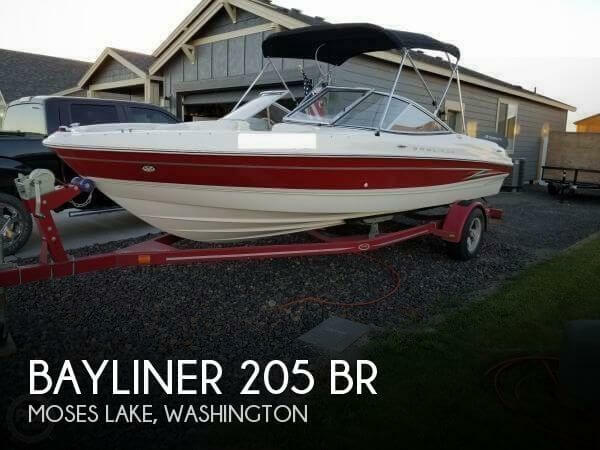 The seller showed me how this boat is in near perfect condition and ready to cruise without any work being done or needing to be done. 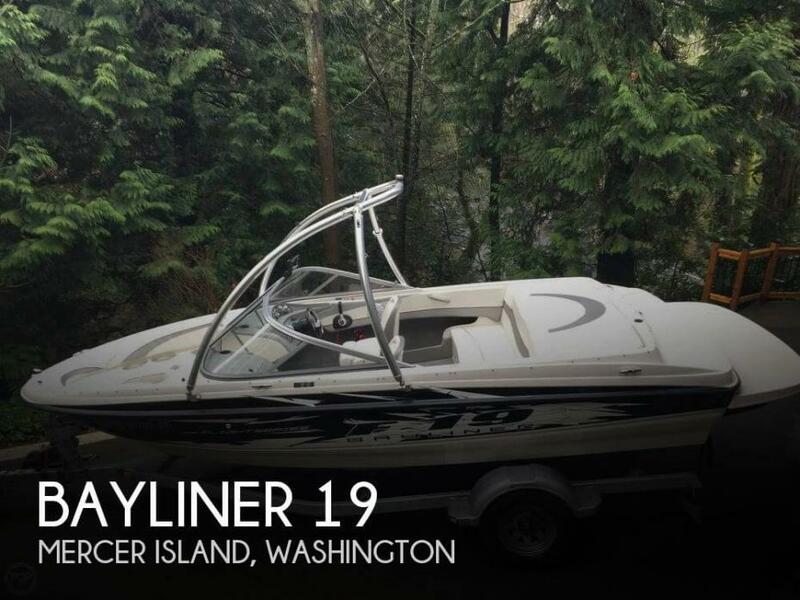 As seen in the photos this is a very solid and well-maintained home on the water. 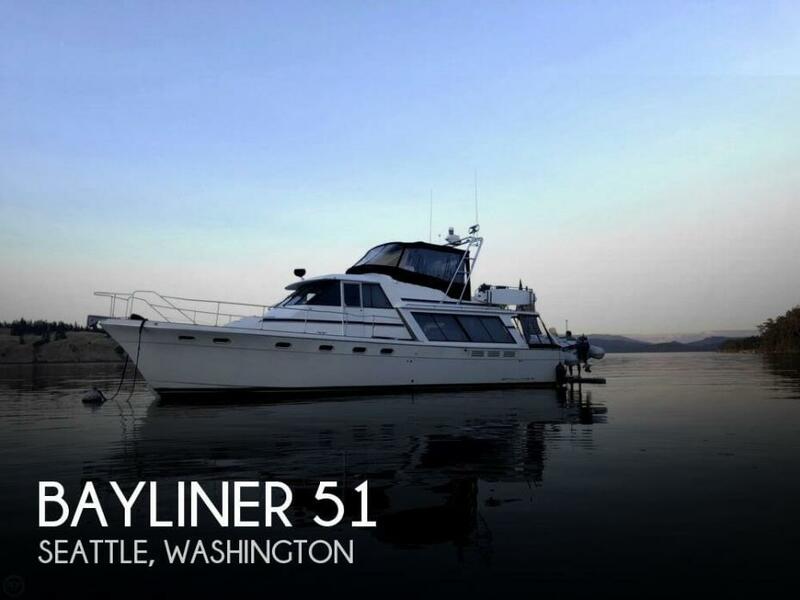 Stock #164424 Excellent Condition; New Features, Upgrades, & Restorations; Great Live-aboard; Transferable Seattle Live-aboard Slip; Free Seattle Office Space If you are in the market for a motoryacht, look no further than this 1991 Bayliner 4588 Pilothouse, just reduced to $229,000 (offers encouraged). 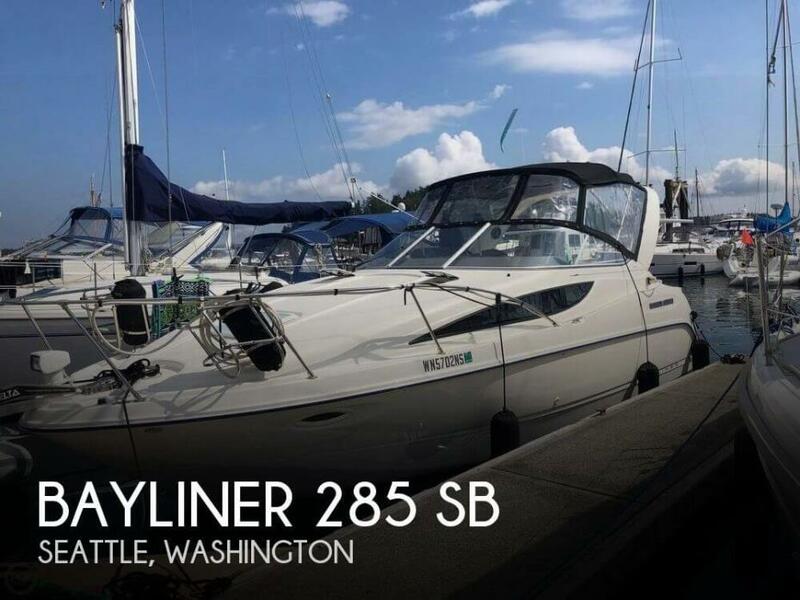 This vessel is located in Seattle, Washington and is in great condition. She is also equipped with twin Hino engines that have 2,386 hours. 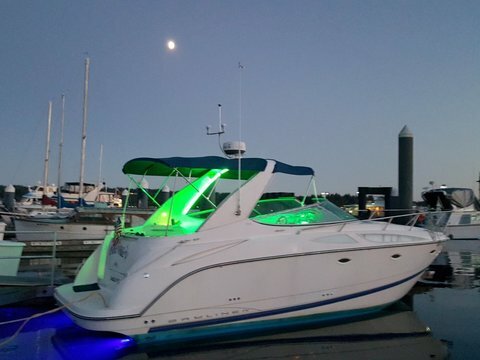 Reason for selling is moving. 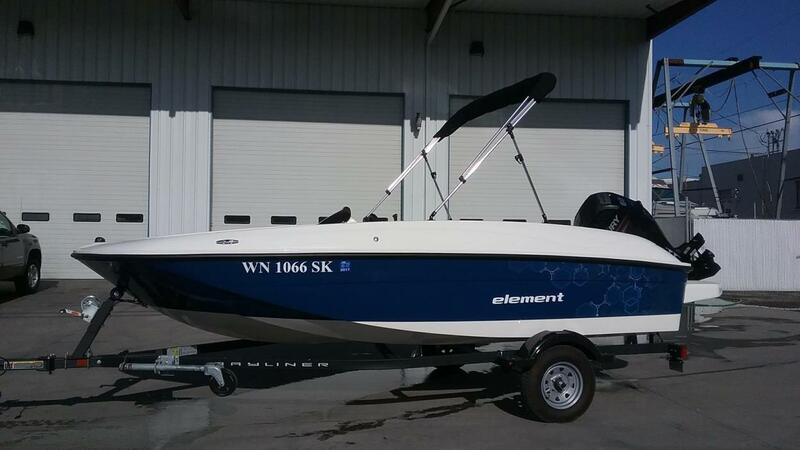 Seller says Volvo Penta 350 with 290 duo prop runs great! Newer carb, electronic ignition and exhaust risers 2017. 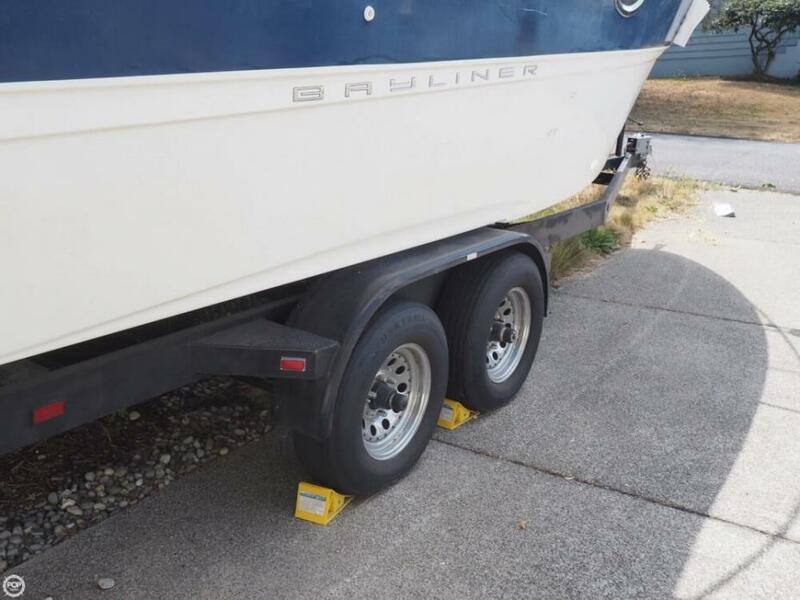 New oversized trim tabs and pump. New entire trailer brake system in 2018 by Highliner trailers. $4,500 invoice PLEASE BRING REASONABLE OFFERS ONLY! 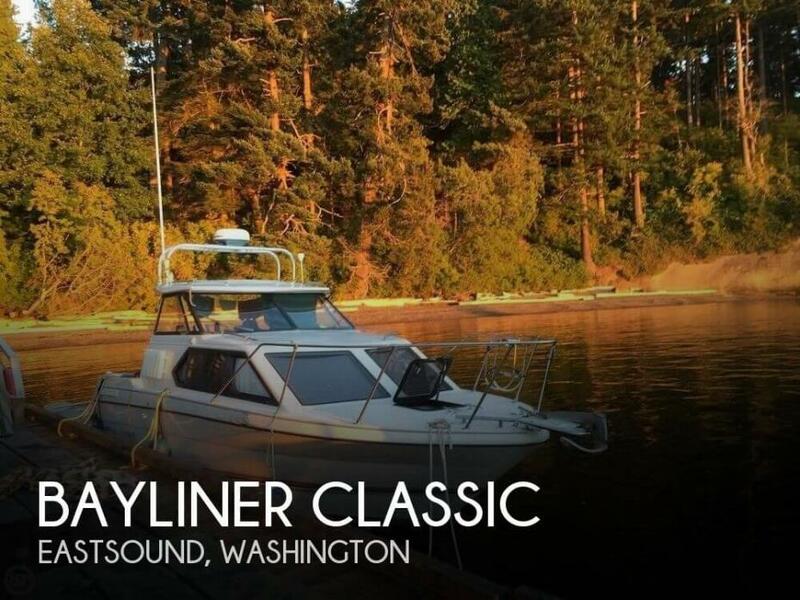 Stock #161966 Very Clean Classic Bayliner Express Cruiser! 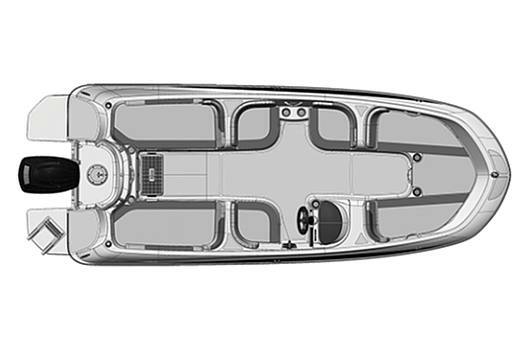 Volvo 260 HP I/O w/ New Mainfolds & Risers in 2017! 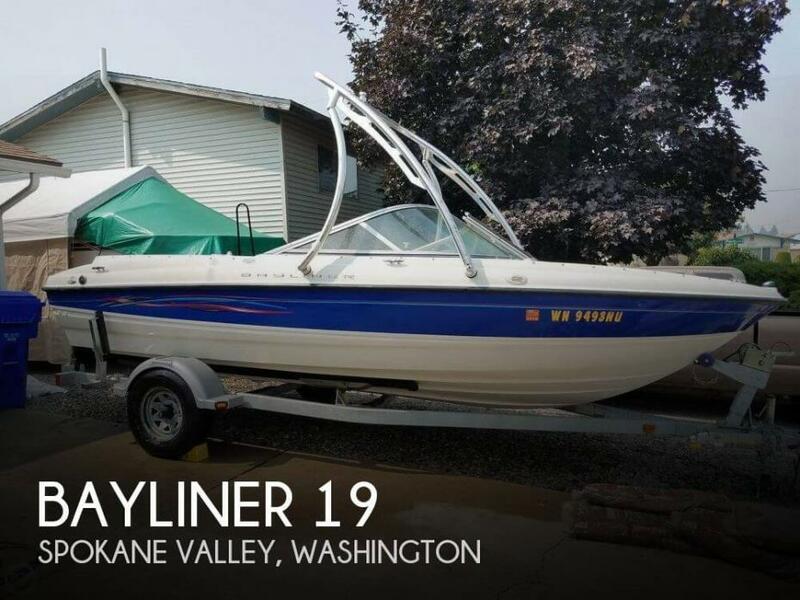 Tandem Axle Trailer Included! 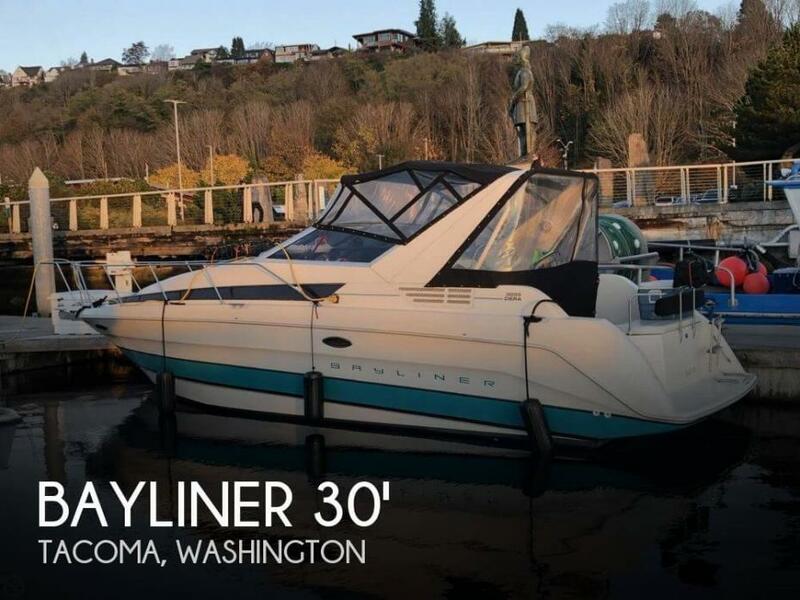 If you are in the market for an express cruiser, look no further than this 1981 Bayliner Victoria Sunbridge, just reduced to $14,000 (offers encouraged). 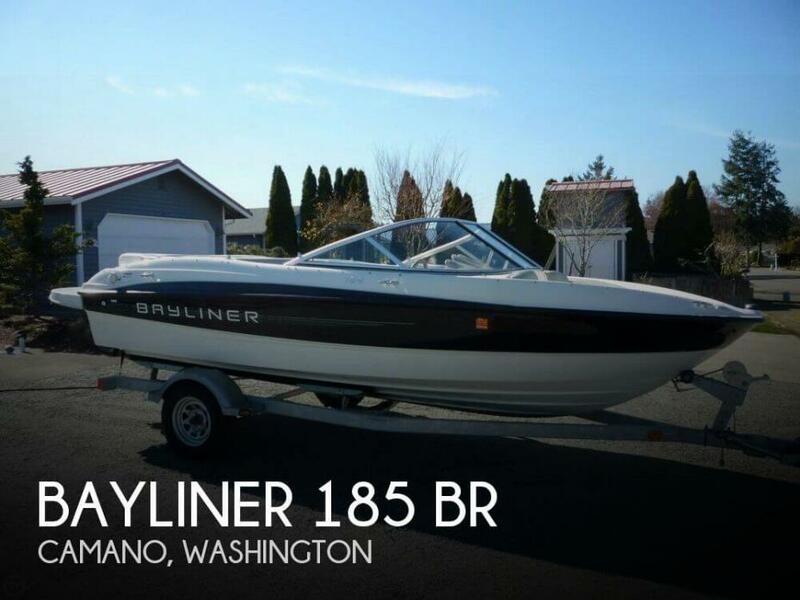 This boat is located in Point Roberts, Washington and is in good condition. 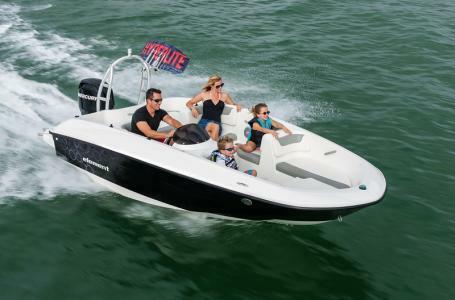 She is also equipped with a Volvo Penta engine. 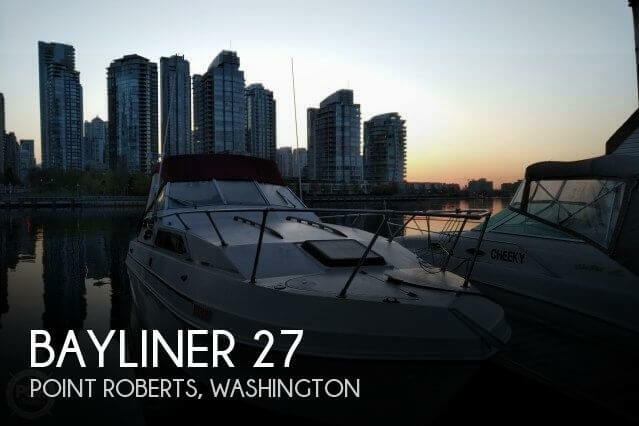 Reason for selling is seller: this has been a great boat for me the past 10 years but i bought a 42 foot live aboard..